Start-up business? Small business? Need to get online? us a shout and see how Synergy can help you. Web design & development, ecommerce, search engine optimisation (SEO), email marketing and social media specialists in Jersey, Channel Islands. We're a web design & development and digital marketing agency, proud of our technical knowledge, expertise, creativity and all-round fanatical support. We design beautiful, responsive websites that are both functional and easy to navigate, whether that's a small brochure website or a large content managed website. 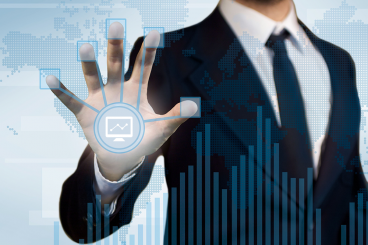 We develop high-performance content management systems and websites that deliver a rich and engaging experience across multiple platforms and devices. 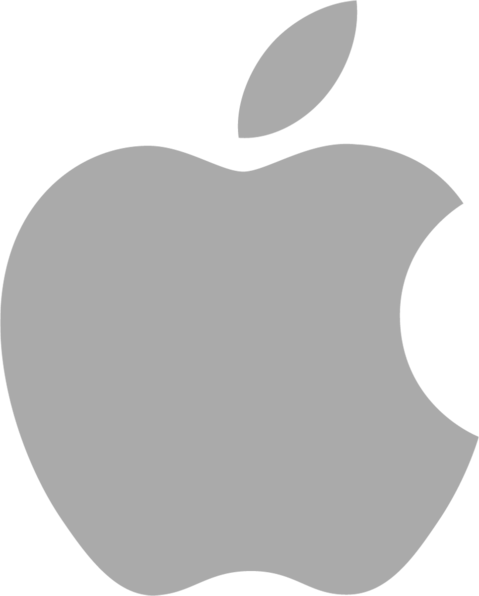 We design and develop high-performance, stunning websites that deliver a rich and engaging experience across multiple platforms and devices. 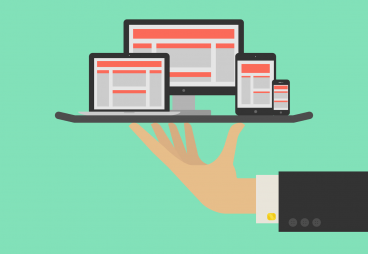 Browsing the web on mobile devices is growing at an explosive rate, placing a greater than ever importance on ensuring that your website meets increasing customer demands. There's never been a more important time to future-proof your website design. 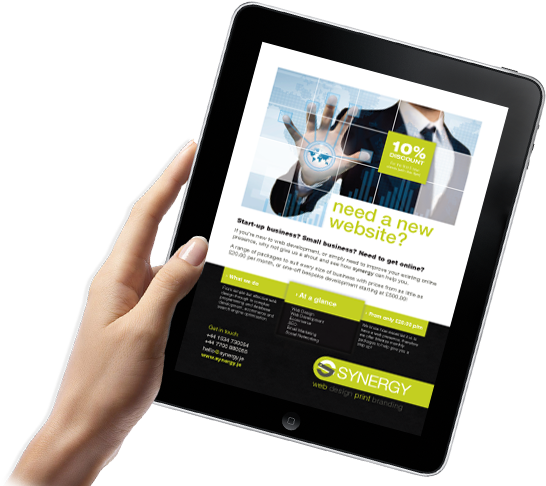 If you're new to the web, or simply need to improve your existing online presence, why not give us a shout and see how Synergy can help you. 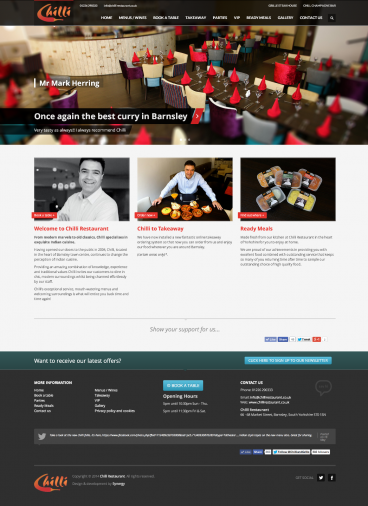 Here's a few links to some recently launched websites. So you have a website, the hard work's finished right? Wrong! 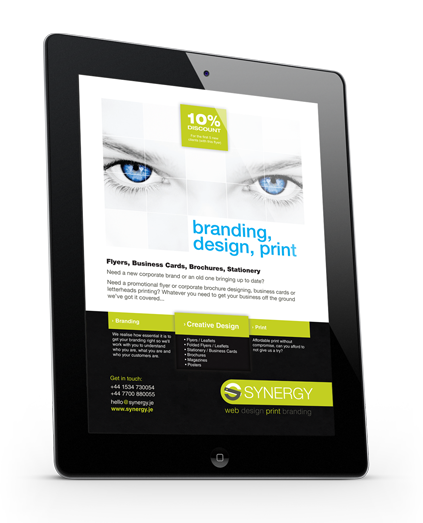 It's been a very busy month here at Synergy with a whole bunch of new clients' website's launched. We've recently received some excellent reviews from clients new and old. Thanks everyone its very much appreciated! 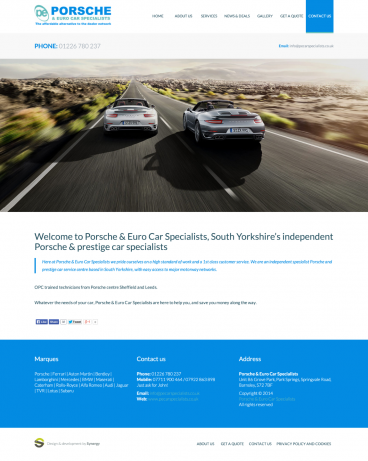 Take a look at our newest clients' website's. On 18 August 2014, the JerseyMail service will be discontinued. 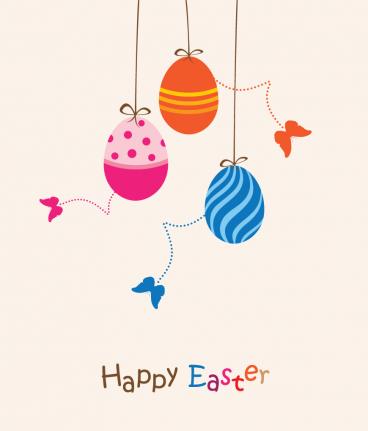 We've eggs-tended our 10% off web design and development offer for the month of May 2014 in celebration of Easter!